Barclaycard British Summer Time in Hyde Park July with Robbie Williams headline slot announced and Florence + the Machine (with The National and more). Pre-sale tickets on sale Wednesday. 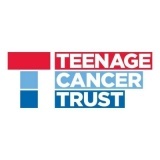 Teenage Cancer Trust at the Royal Albert Hall with Rudimental, Take That, Doves, The Script, Levellers and more in March. 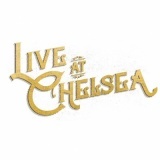 Live at Chelsea Toto and Gipsy Kings are the first headliners announced for June in London. 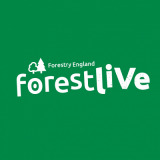 Forest Live Jess Glynne is the next headliner announced, playing Suffolk, Northwich, Mansfield, Scarborough and Stafford from 22nd June, from £44.50. 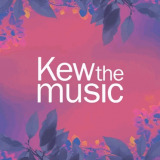 Kew the Music July in London with Beverley Knight (with Billy Ocean), Jools Holland and Rick Astley. Tickets already available for Craig David. 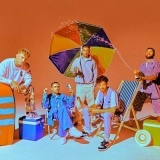 All Points East on 26th May with Christine and the Queens (plus Metronomy, Maribou State and more) and 31st May with Bring Me The Horizon (plus Run the Jewels, Nothing But Thieves and more). 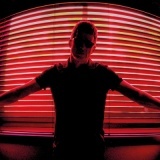 Noel Gallagher's High Flying Birds May/ June in Cardiff, Norwich, Manchester, Exeter and Dublin. More tickets on sale Friday. 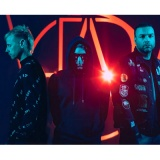 Muse on 5th June 2019 in Bristol. Tickets already available for London and Manchester. 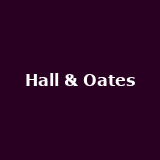 Hall & Oates from 24th April 2019 to 1st May 2019 in London, Birmingham, Manchester and Glasgow. 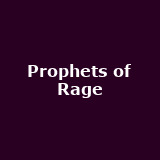 Prophets of Rage August in London and Manchester from £45 to £47.50. Little Mix Extra LM5 O2 Arena gig added for 22nd November in London. Tickets already available for London, Aberdeen, Dublin, Belfast and more. 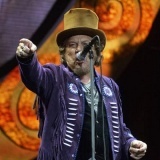 Zucchero June 2020 in London from £42. 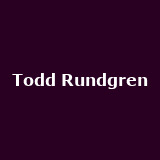 Todd Rundgren on 6th April 2019 in London. 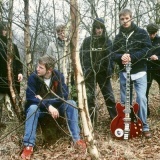 The Coral from 27th February 2019 to 16th March 2019 in Brighton, Norwich, Oxford, Glasgow, Middlesbrough and more around £20. 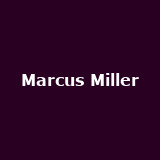 Marcus Miller on 26th May in London from £45. 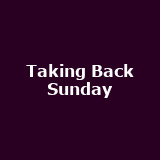 Taking Back Sunday 20th Anniversary Tour June in Glasgow and Bristol around £25. 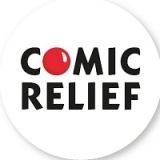 Comic Relief Spectacular with Alan Carr, Catherine Tate, Jimmy Carr, John Bishop, Katherine Ryan, Lenny Henry, Romesh Ranganathan and Rob Beckett on 28th February at the Wembley SSE Arena. 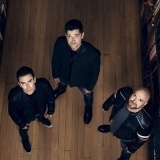 The Script March in Bath, Carlisle, Halifax, Southend and Portsmouth. Hugh Jackman The Man. 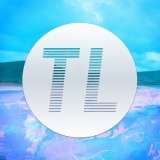 The Music. The Show from 24th May to 3rd June in London, Manchester, Birmingham and Dublin. 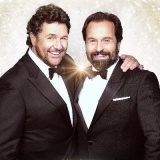 Michael Ball Coming Home To You Tour from 24th April in London, Hull, Brighton and Plymouth. 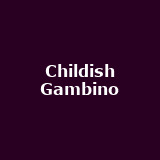 Childish Gambino Second O2 Arena gig added with H.E.R on 25th March in London. Anderson .Paak Anderson.Paak and the Free Nationals March in London and Manchester from £32.50 to £35. 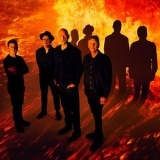 Midnight Oil June in London and Manchester around £50. 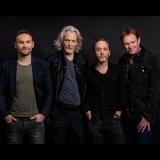 Wet Wet Wet from 26th April 2019 to 19th May 2019 in London, Perth, Glasgow, Preston, Northampton and many more. 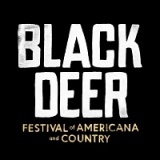 Black Deer Festival June 2019 in Tunbridge Wells with Band of Horses, John Butler Trio, Jade Bird and more announced. 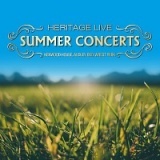 Heritage Live Summer Concerts with The Hives, The Fratellis and The Sandinistas on 13th July in Saffron Walden. Pete Tong presents Ibiza Classics December 2019 in London, Bournemouth, Nottingham, Leeds, Manchester and more. 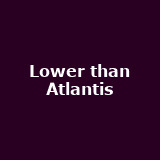 Lower than Atlantis May in London, Manchester and Birmingham from £20 to £22.50. 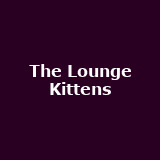 The Lounge Kittens from 15th March to 4th April in London, Brighton, Southend, Exeter, Cardiff and many more from £10 to £12.50. The Long Ryders April in London, Manchester, Nottingham and Southampton from £20 to £27.50. Tim Burton's The Nightmare Before Christmas Live In Concert with Danny Elfman December 2019 in London and Glasgow. 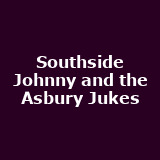 Southside Johnny and the Asbury Jukes March in London and West Yorkshire from £27.50 to £30. Tickets already available for Glasgow. 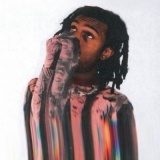 Bakar March in London, Newcastle, Nottingham and Manchester around £12.50. 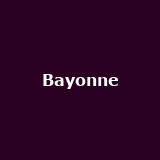 Bayonne March in London, Brighton and Manchester from £8 to £8.50. Bakermat on 8th March in London. Jessica Pratt March in London, Manchester, Leeds and Brighton from £10 to £14. 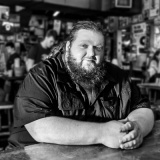 Matt Andersen March in London and Nottingham from £15 to £18.50. 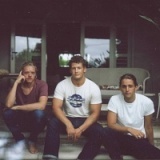 Easy Life from 20th March to 4th April in London, Glasgow, Manchester, Nottingham, Leicester and more around £14.50. james March in London, Margate, Cambridge, Southampton, Stoke, Edinburgh, Carlisle, Birmingham and Hull. Oh My God! It's The Church from 9th May to 1st June in London, Bristol, Manchester, Newcastle, Cardiff and more from £12 to £15. Tickets already available for Birmingham. 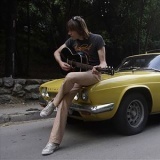 The Lemonheads February in London, Glasgow, Newcastle, Manchester, Leeds and more from £19.50 to £22. SOAK May in London, Glasgow, Kings Heath, Oxford, Bristol and more around £13.50. Tickets already available for Londonderry. 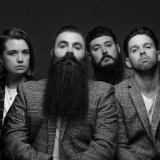 Clean Cut Kid from 27th March to 5th April in Hull, Manchester, Newcastle, Southampton and Cardiff around £12. 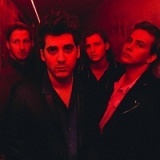 CC Smugglers April in Manchester, Glasgow, Edinburgh, Brighton, Nottingham and more from £11 to £12. Tickets already available for London, Cambridge and Leamington Spa. 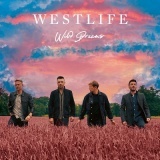 Westlife Extra Glasgow SSE Arena gig added for 28th May. Tickets already available for London, Belfast, Manchester, Newcastle and more. 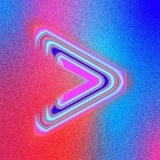 Circa Waves April 2019 in London, Oxford, Nottingham, Glasgow, Manchester and more around £16. Fredo from 26th February 2019 to 13th March 2019 in London, Glasgow, Nottingham and Bournemouth around £20. Sleaford Mods from 7th February to 11th May in Belfast, Dublin, Limerick, Newcastle, Liverpool and many more around £19.50. More tickets on sale Friday. 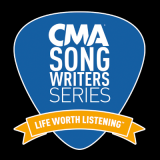 CMA Songwriters Series Cam, Jimmie Allen, Ross Copperman, Travis Denning and Laura Veltz on 7th March in London. Stella Donnelly from 23rd April to 7th May in London, Cardiff, Bristol, Brighton, Manchester and more around £11. 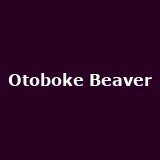 Otoboke Beaver from 29th April to 4th May in London, Manchester, Leicester, Bristol, Leeds and more from £12.50 to £17.50. 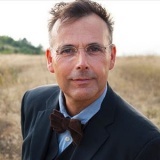 Rob Newman Total Eclipse of Descartes from 26th January in Fareham, Hertfordshire, Worcestershire, Cambridge, Lancaster and more. Tickets already available for London, Dorset and Sheffield. 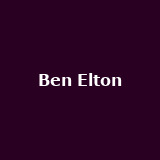 Ben Elton on 22nd September and 11th October in Wrexham and Newcastle around £25. More tickets on sale Friday. 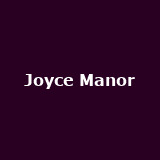 Joyce Manor April in London, Newcastle, Manchester, Glasgow, Digbeth and more around £15. Burt Bacharach on 20th July in Dublin. 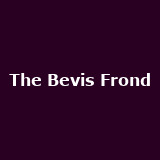 The Bevis Frond on 25th May in London from £17.50. Toto on 15th June in Cork. 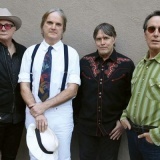 Sons of the East May in London, Birmingham, Manchester and Bristol from £16 to £20. Tide Lines from 10th May to 15th June in London, Nottingham, Newcastle, Manchester, Edinburgh and more around £15. Tickets already available for Dundee, Glasgow, Hebrides, Ullapool and more. 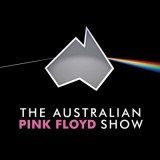 The Australian Pink Floyd Show November 2019 in Cardiff, Glasgow, Brighton and Manchester. Tickets already available for Liverpool, Newcastle, Manchester, Cambridge and more. 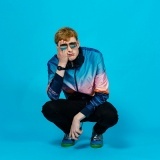 James Acaster Cold Lasagne Hate Myself 1999 from 24th May 2019 to 27th July 2019 in Blackburn, Wrexham, Glasgow and Hull around £18.50. Tickets already available for London, Glasgow, Southport, Blackburn and more. 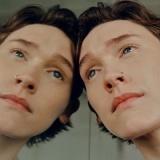 Joel Culpepper on 20th March 2019 in London. Nubya Garcia on 4th March in London from £15.50. Tickets already available for Leeds, Brighton and Cardiff. Black Peaks February in Wolverton, Southsea and Huddersfield from £10 to £12. Tickets already available for Stoke and Bridgend. 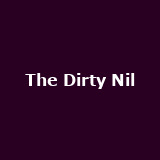 The Dirty Nil on 15th February in London from £10. 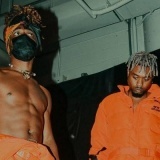 EarthGang on 7th March in London from £12.50. 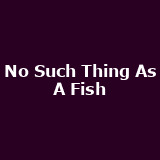 No Such Thing As A Fish on 15th March and 2nd April in London and Brighton around £20. 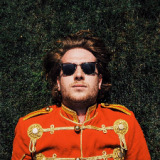 Tickets already available for Glasgow, Cambridge, Devon, Barnstaple and more. 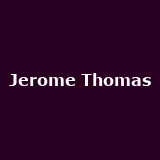 Jerome Thomas from 25th February to 2nd March in Northern Quarter, Bristol and Brighton. 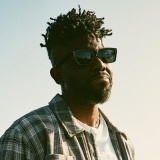 Tickets already available for London. 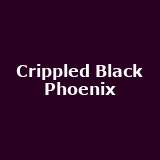 Crippled Black Phoenix on 21st March in London from £16. 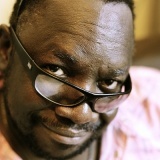 Mad Professor on 13th February in London from £15. The Doctor's Orders The Doctor's Orders NYE House Party on 31st December in London. Tickets already available for London. 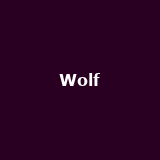 Wolf March 2019 in Manchester, Sheffield, Norwich and Glasgow from £12.50 to £13.50.